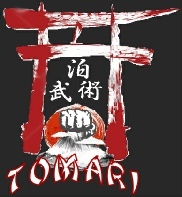 Head instructor and founder of Tomari Martial Arts, Sensei Don Arnott has a background in many Martial Arts. As a youth he trained Judo and Boxing, at 14 years old he competed Nationally in Free Style Wrestling. As a teen Don also trained extensively in Karate, Kenpo , Tae Kwon Do, Boxing and Okinawa weapons. In 1973 at age 17, after winning the Brown Belt division at the Western Canadian Karate Championships in Regina, Saskatchewan Don was awarded his Black Belt. At age 18 Don defeated World Martial Arts Champion Alex Kwok of Hong Kong. In 1976 Don trained with Marine Force Recon Sensei Coffen in Hand-to-Hand combat and Kickboxing. In 1979 Don opened his own Dojo and called it Tomari after the Okinawa city Tomari that historically allowed various fighting styles to train together. Don is one of the very few people to receive instruction in Boxing Coaching from the Greatest Boxing Coach of all Time, Boxing Hall of Fame Legend Eddie Futch, trainer of 21 Professional Boxing World Champions. 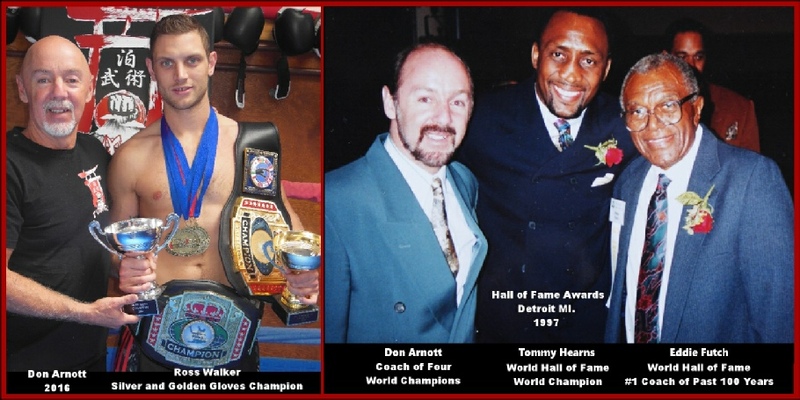 Don became one of Eddie Futche’s assistant coaches and good friend.They trained, Pro Boxing Canadian Heavyweight Champion Shane “Kid Thunder” Sutcliffe and trained with many world champions at their training camps. Don incorporates the Boxing methods of Eddie Futch in what he teaches. In 1998 Don personally trained Elite Commandos from the US Forces and has twice been invited to Beirut, Lebanon to train their National Kickboxing and Boxing teams. Sensei Don teaches High Intensity Strength and Conditioning Training, HIIT and specialty classes in Boxing, Kickboxing and Self-defense at Vancouver Island University. Most of Sensei Don's students do not compete in tournaments as they enjoy the benefits of getting into great shape, losing fat while strengthening muscle and becoming self-confident in how to protect themselves under the guidance of a World Class Instructor. Those that do compete are taught how to reach their maximum potential. He specializes in teaching Boxing & Martial Arts to all ages and has had thousands of students train under him from 6 years old to 60 years old.